Perhaps the most fun place in the house to design is the kitchen. There are so many possibilities but when you settle on a theme and get all the right furnishings, it usually turns out better than you expect – and of course you have high expectations. When you think about thematic design elements, what’s your taste? Do you prefer shabby chic or a more rustic style? 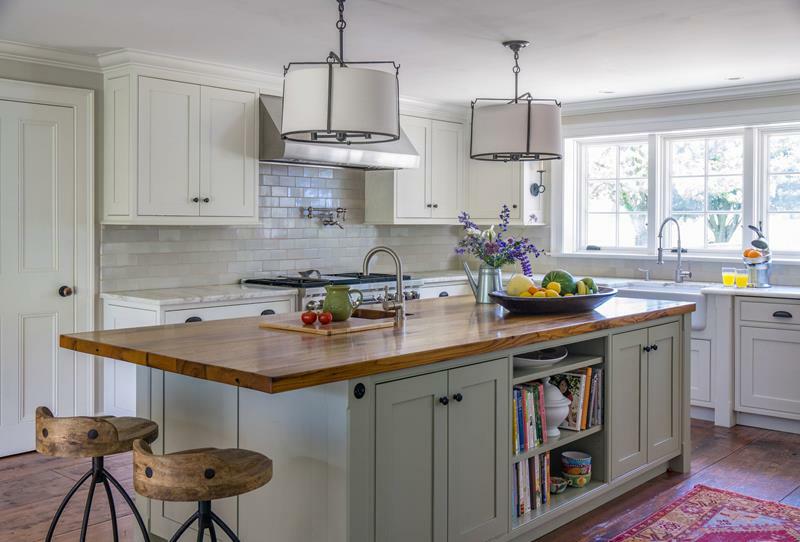 There are many different appliances and other furnishings you can use in the kitchen as well, but the key for a well-executed design idea is sticking to your theme. 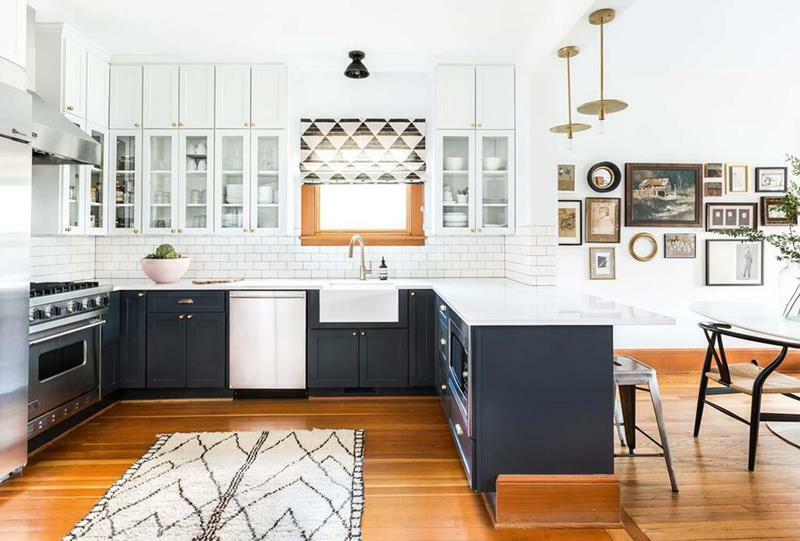 These 15 kitchens that are photographed all have great thematic elements and are the perfect place for you to begin your design ideas. 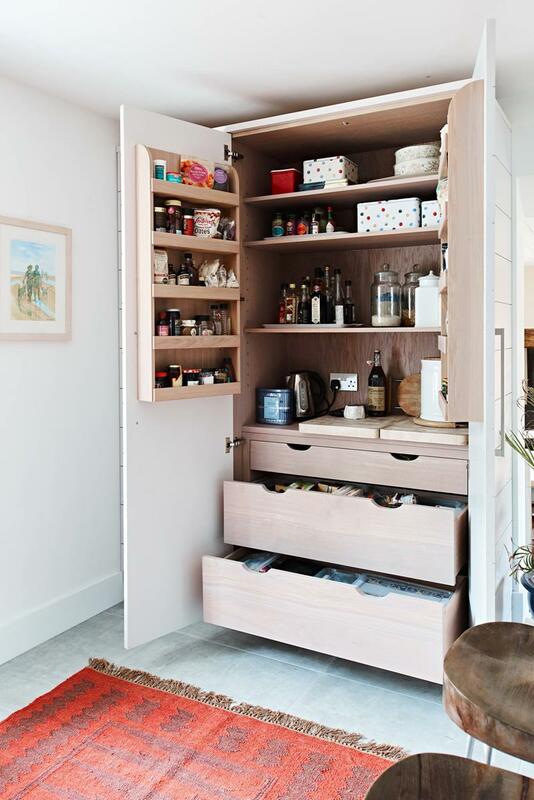 Repurpose an old dresser or other furniture to make an interesting feature item in your kitchen – a new coat of paint and some organizational hacks will instantly transform it into a beautiful new pantry! 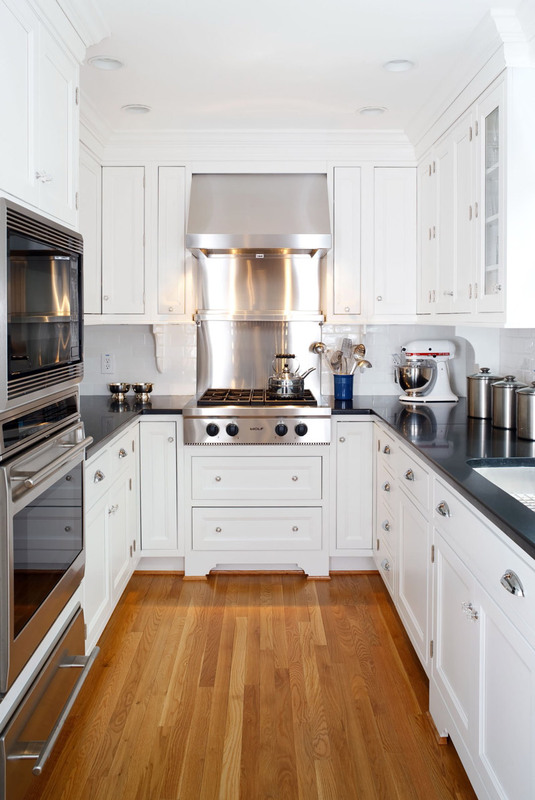 Always chic, chrome accents and appliances will keep your kitchen updated and modern. 3. Let There Be Light! 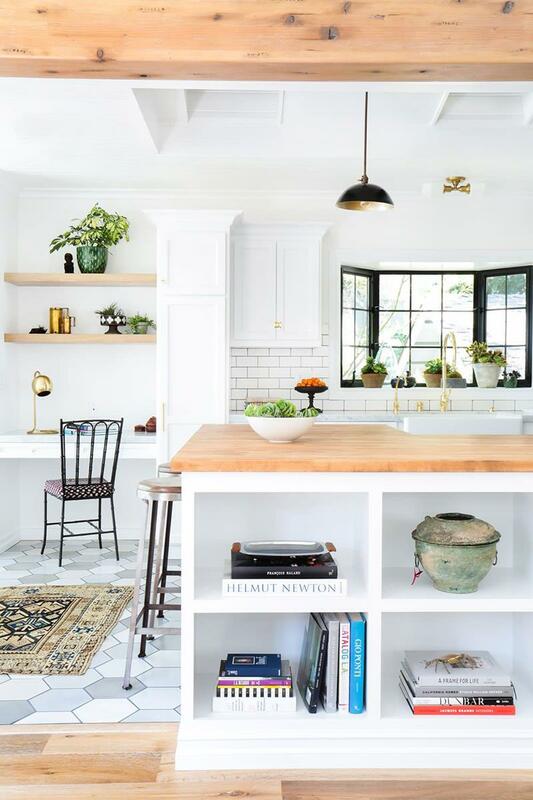 A healthy mixture of light wood, neutral tile, and pops of cheerful color mean your guests and family will always regard the kitchen as the most inviting room in the house. If you have the space to get creative, narrow cabinets instead of the normal sizes can add visual interest to a kitchen. Use them for displaying smaller dishes and glassware, leaving the larger items to shelving or lower cabinets. 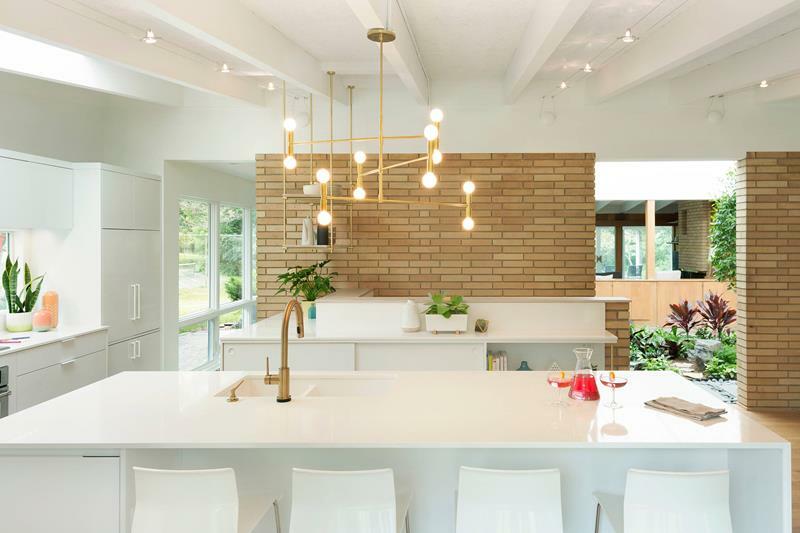 A traditional kitchen stays modern and updated with details like these shaded light fixtures and sleek wooden bar stools.